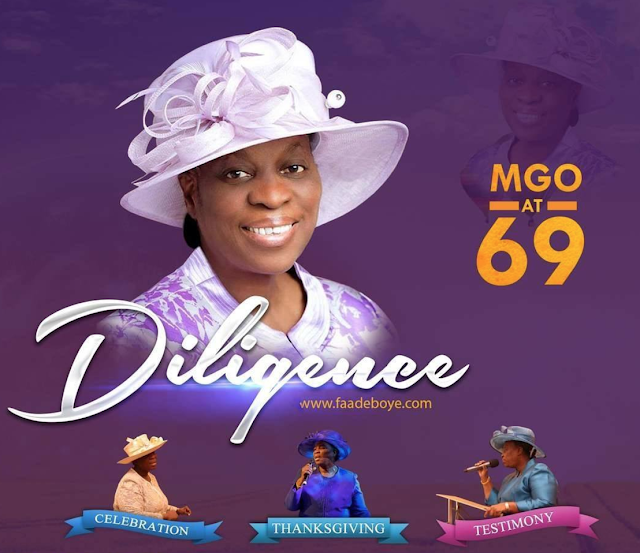 Pastor (Mrs) Foluke Adeboye, the amiable wife of Pastor E.A. Adeboye of the Redeemed Christian Church of God (RCCG) is 69 today. She was born on Foluke Adenike Adeboye on July 13, 1948 to the Jacob Adeyokunnu and Morounfola Adelusi Adeyokunnu in Ilesha, Osun State.